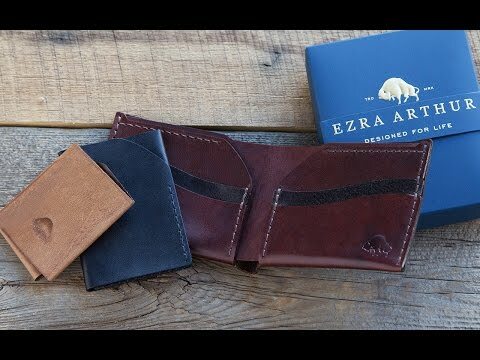 Ezra Arthur wallets are hand made in the USA using soft, supple Horween chromexcel leather—it ages beautifully and even scratches will soften over time. It’s designed with as little leather as possible, and no plastic, fabric, glue or anything else that could wear out. 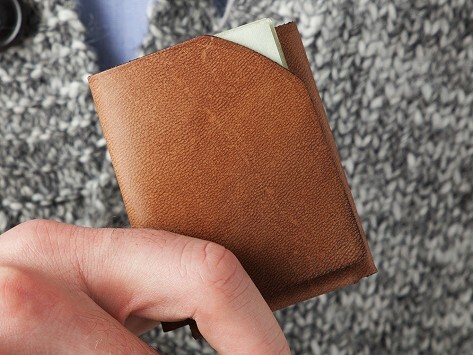 This heirloom-quality wallet just might be the last one you ever need to buy. Leather is beautiful. Wallet nicely made!! Husband loved it!! A little small. Wish this style was larger. I received a piece of very paper thin leather to fold into some sort of money holder. Not worth a dollar let alone $40. Ezra Arthur really makes its wallets to last a lifetime. They’re so dedicated to their craftsmanship that they stand behind each one.